1 figure = 50,000 voters. All numbers correct on 1 March 2014. Forget Istanbul; for sheer political tension, Adana might be the one to follow in this year’s local election. 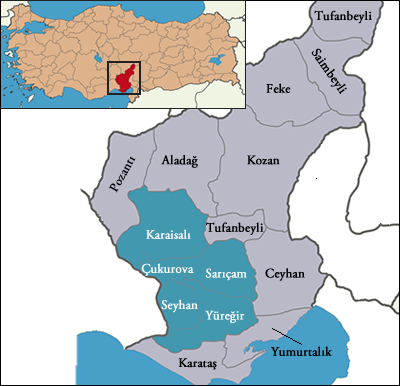 Turkey’s fifth largest city was already a credible target for all three main parties – and that was before the city’s very own comeback kid, Aytaç Durak, threw his hat into the ring. There were then four contenders. Aytaç Durak – seventh time lucky? 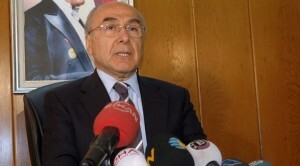 Mr Durak is a veteran of Adana politics, having run for mayor in every election since 1984 – six times in all – and won in all but one attempt. He oversaw the city’s rapid urbanisation and is responsible for much of its development, but a high profile spat with the prime minister and a spate of corruption allegations saw him removed from office in 2010. 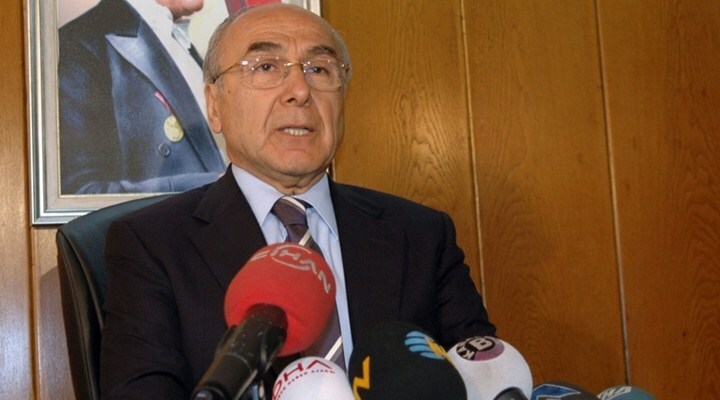 He was finally cleared of all the charges in July 2013, but the council was run in his stead by Zihni Aldırmaz, a colleague from the Nationalist Movement Party (MHP) that Mr Durak switched to in 2009. Mr Aldırmaz has not been selected to run again; the MHP candidate will be Hüseyin Sözlü, the three-term mayor of Adana’s Ceyhan district. His main rival will be the AK Party’s Abdullah Torun, a former MP for Adana who was leading in the few polls that have come from this town. Those polls were taken before Mr Durak’s surprise candidacy, however. 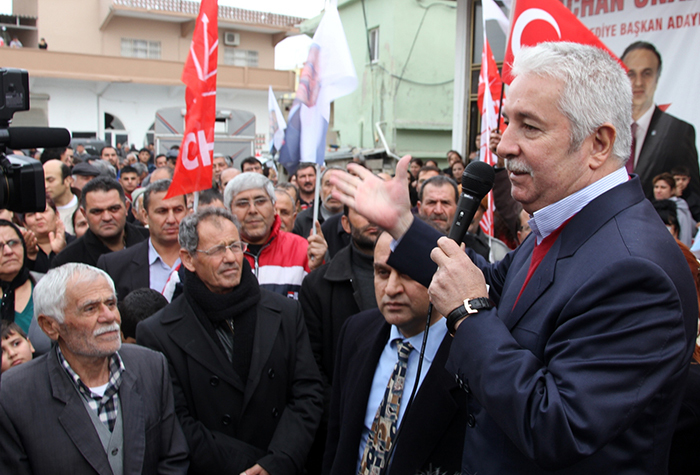 Against these three centre-right candidates is the centre-left Yıldıray Arıkan for the Republican People’s Party (CHP). candidate . 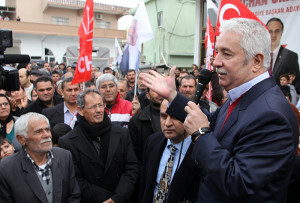 He is mayor of Adana’s coastal Çukurova district and commands strong support in Adana’s coastal areas; with a vote divided three ways in the more conservative inland areas, Mr Arıkan’s candidacy may gather traction. But there was another twist in Adana’s story at the end of February, when Mr Durak withdrew from the race just as suddenly as he entered it. He threw his weight behind the MHP, but the withdrawal comes too late to remove his name from the ballot paper. How well will the non-candidate perform?